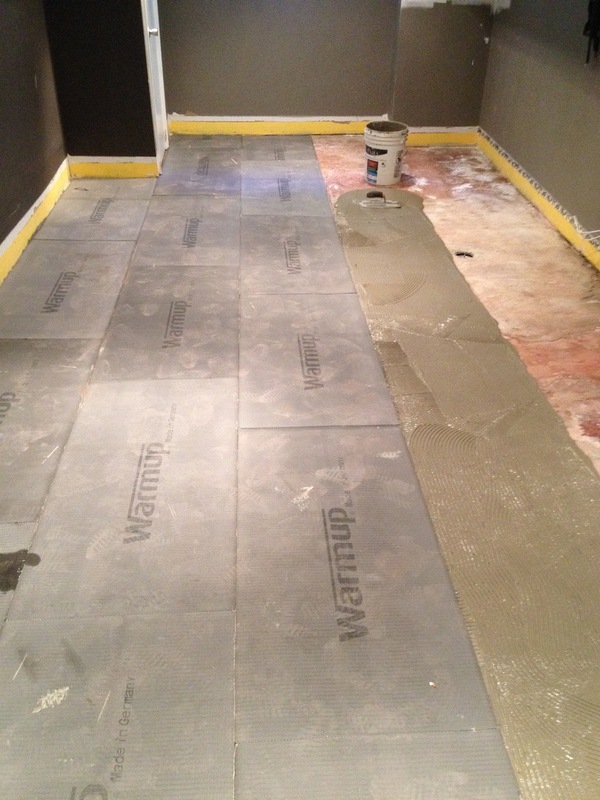 Heated floors were always considered a luxury upgrade, until recently. 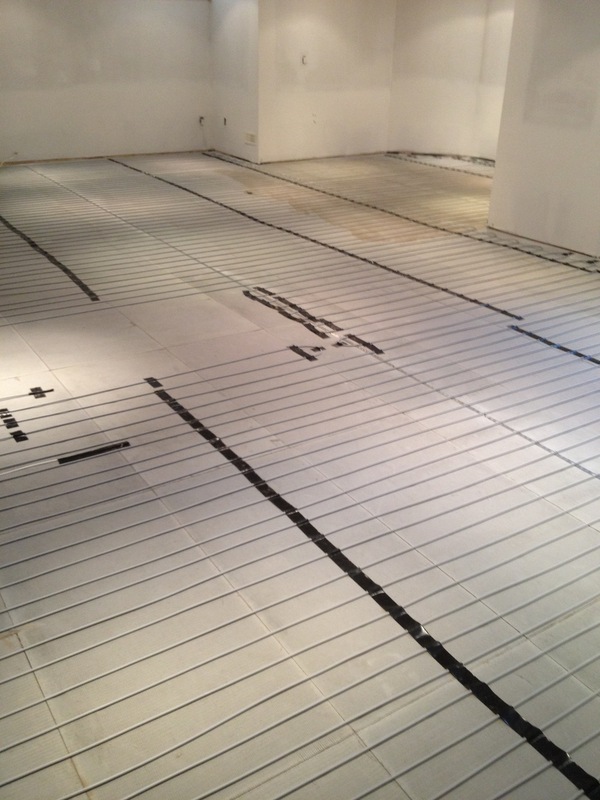 Today, prices have dropped and a heated floor system is reducing the energy bills by 10-50% making it the must have upgrade. The most popular locations are the master bathroom, kitchen and basement floors. 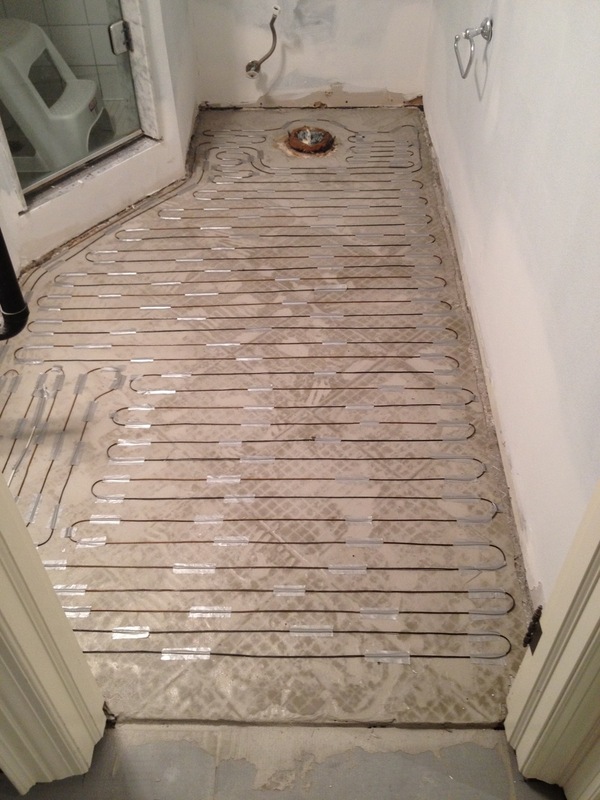 Prestige Tile Installers are experienced with Nuheat heated floors cables. 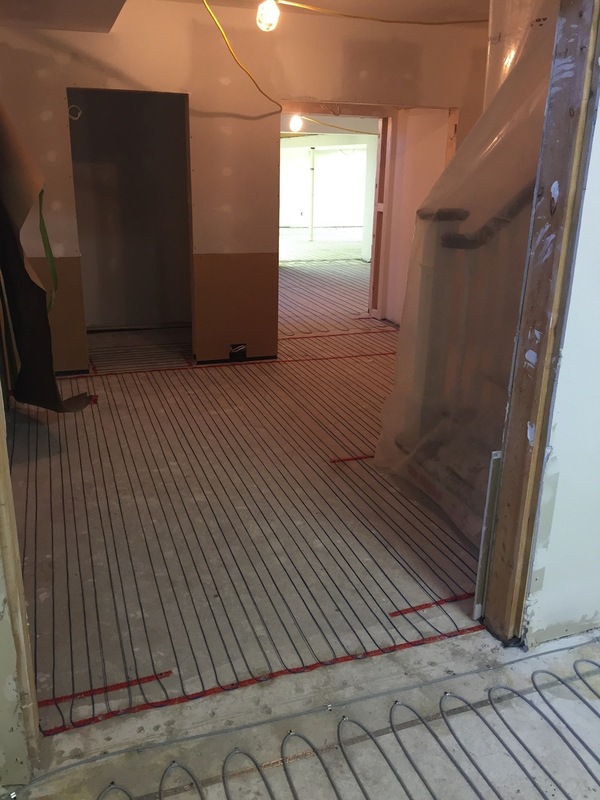 Nuheat Cable is a floor heating system that allows us to instantly make on-site adjustments to the floor heating coverage for any room including those with curves and angles. 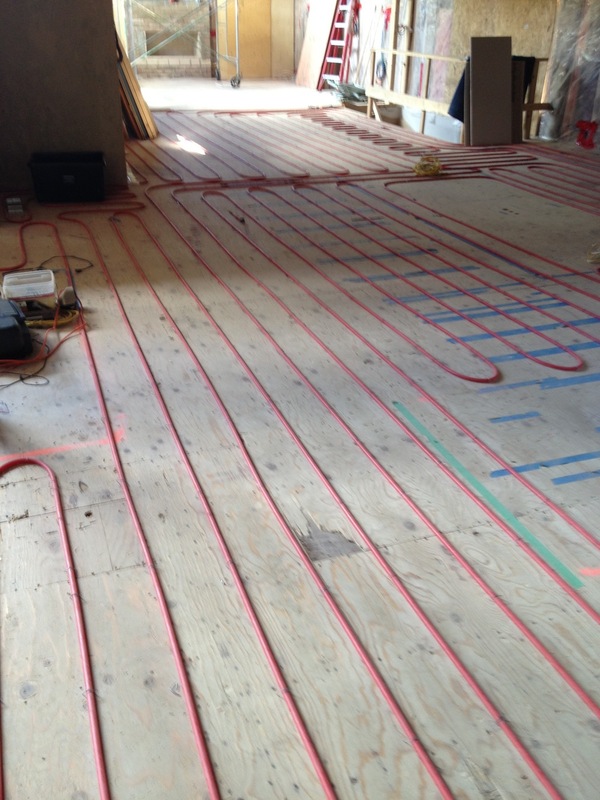 Nuheat Cable can be also used to heat wet areas such as shower beds and benches or saunas. Nuheat Cable can be controlled using programmable and non-programmable thermostat. 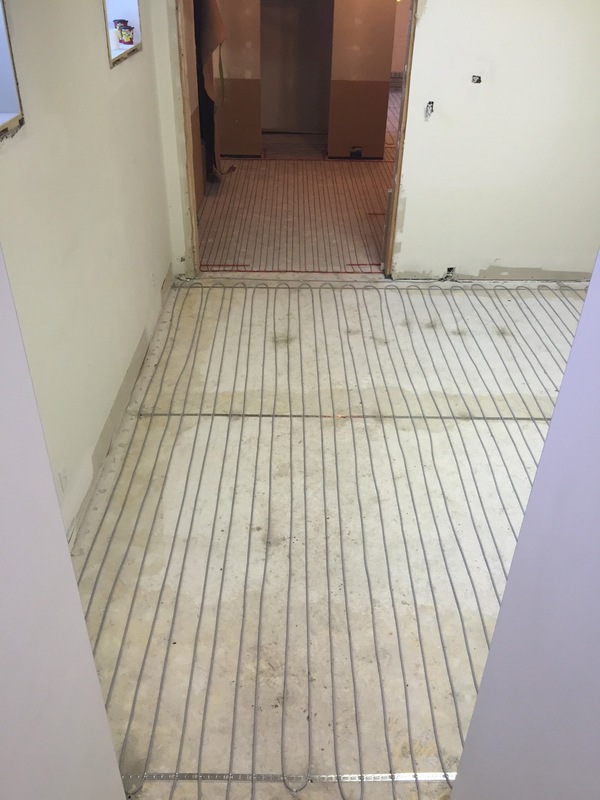 While heated floors installation seems to be a simple process, if it is not installed correctly you might end up with faulty connections that cannot be repaired after the floor tiles are installed. Give Prestige Tile Installers a call to discuss your options.